For the second year in a row, the widely recognized and revered annual report from New Media Horizons and the EDUCAUSE Learning Initiative cites the Flipped Classroom as being ready for widespread adoption on in the “0 to 1 year” time frame! “The flipped classroom is seeing its most widespread use in the US. The Center for Digital Education’s survey of higher education instructors found that 29% of faculty were using the flipped classroom and another 27% said they planned to use it within a year.” That’s over half of the respondents saying they were either doing it or planning to try it! The adoption of flipped teaching and learning techniques is also being helped by an increasing acceptance of Blended Learning. The Horizon report cites Blended Learning as a trend that is helping to encourage the adoption of instructional uses of technology in the short term in higher education. The flipped classroom can certainly be viewed as a specific application of blended learning techniques, so the increased acceptance of the value of blended learning would certainly seem to go hand-in-hand with the growth of flipped instruction. 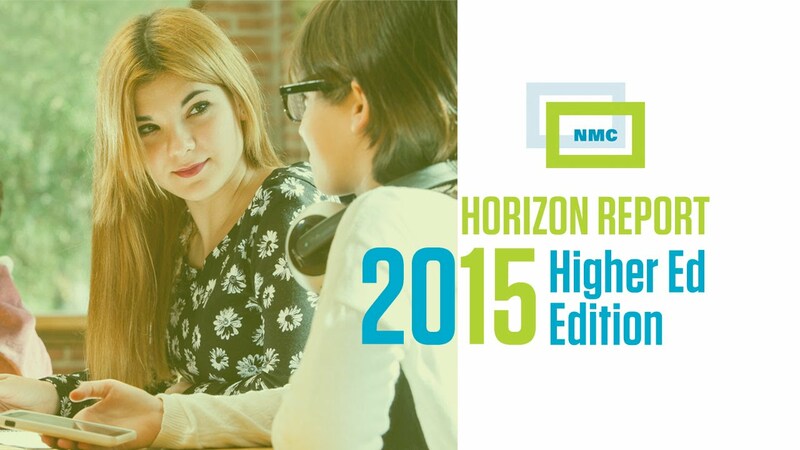 The NMC Horizon Report is a must-read for anyone interested in what’s going on with instructional uses of technology in Higher Education and what the next few years hold. Click here to access and download your copy. The Flipped Classroom and Active Learning – Why Break up a Perfect Marriage?